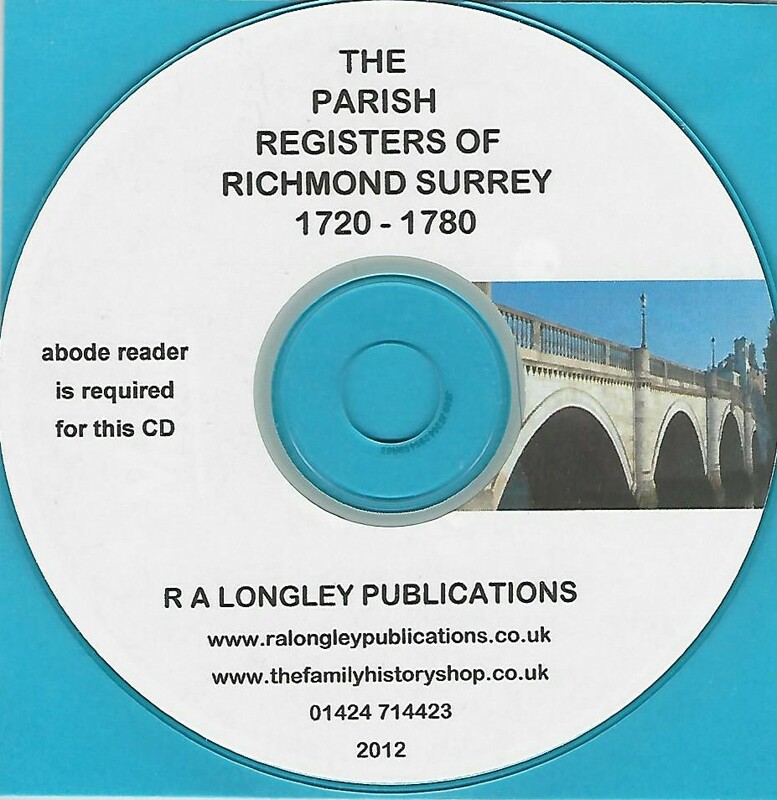 The Parish Registers for Richmond Surrey covering the years 1720 to 1780. 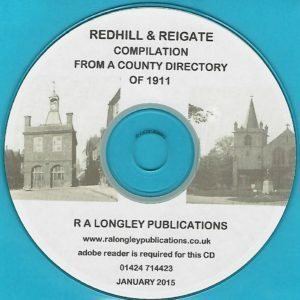 Includes Baptisms, Burials and Marriages. 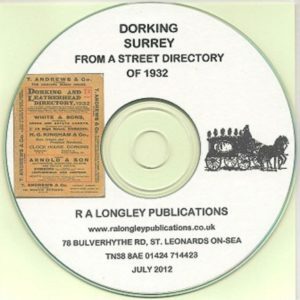 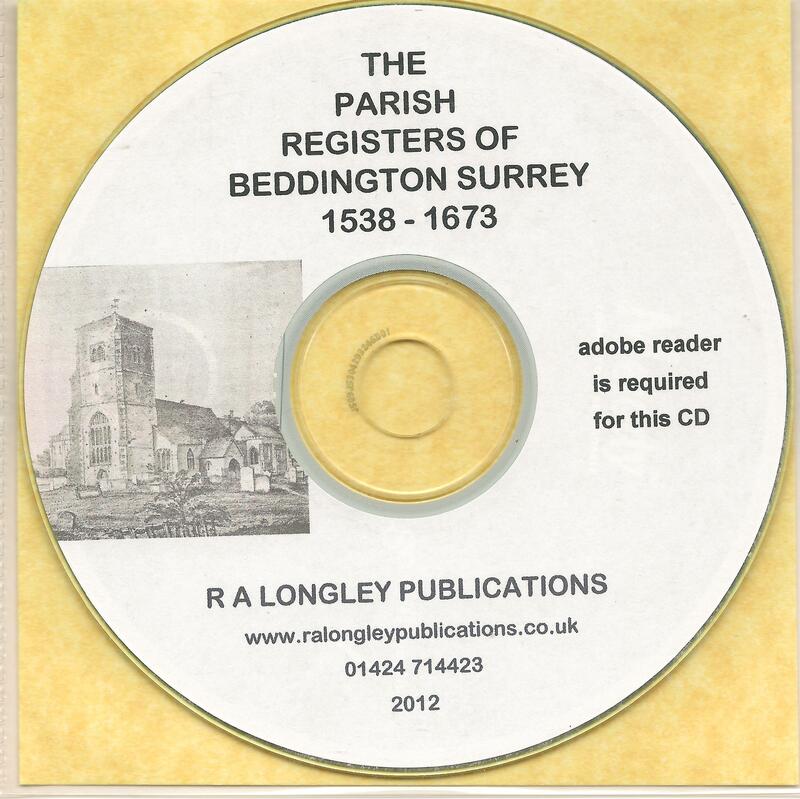 The parish records for Richmond, Surrey for the years 1720 to 1780 reproduced on CD.